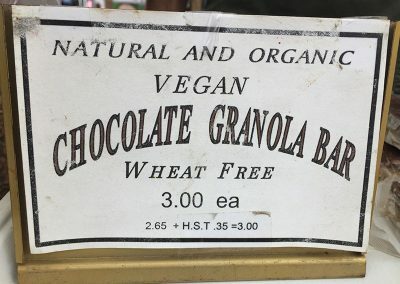 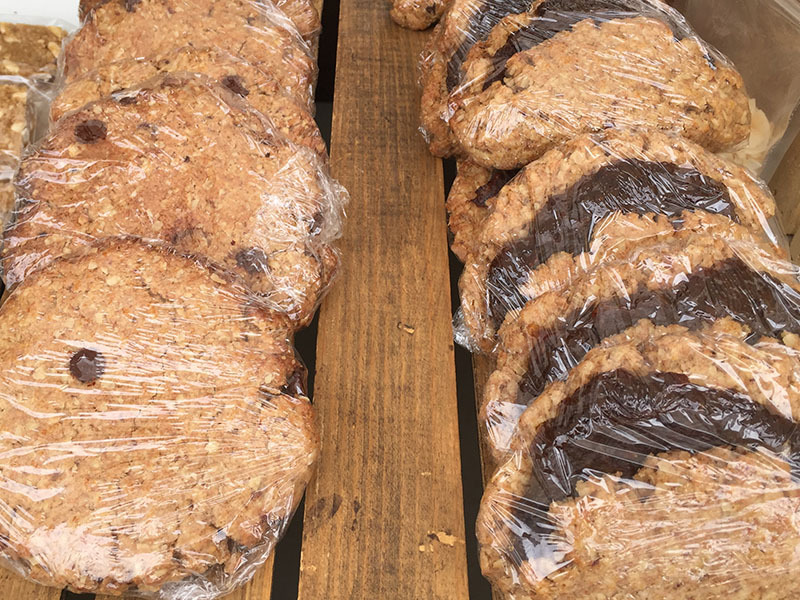 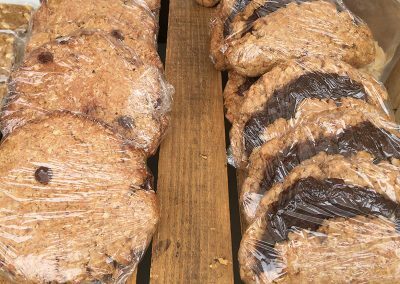 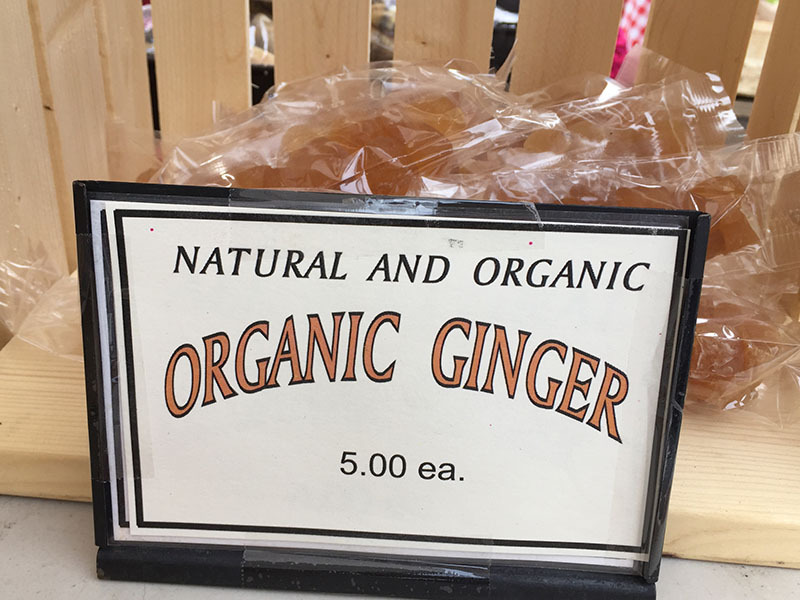 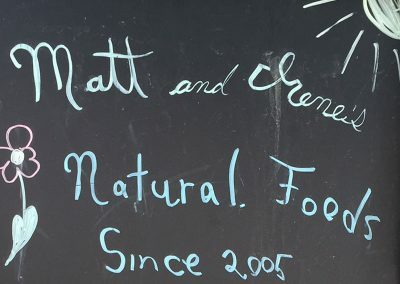 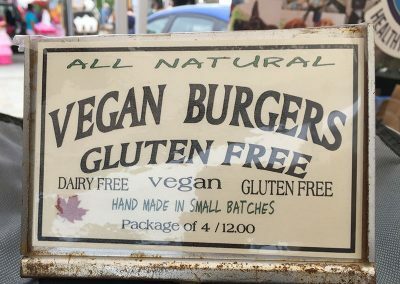 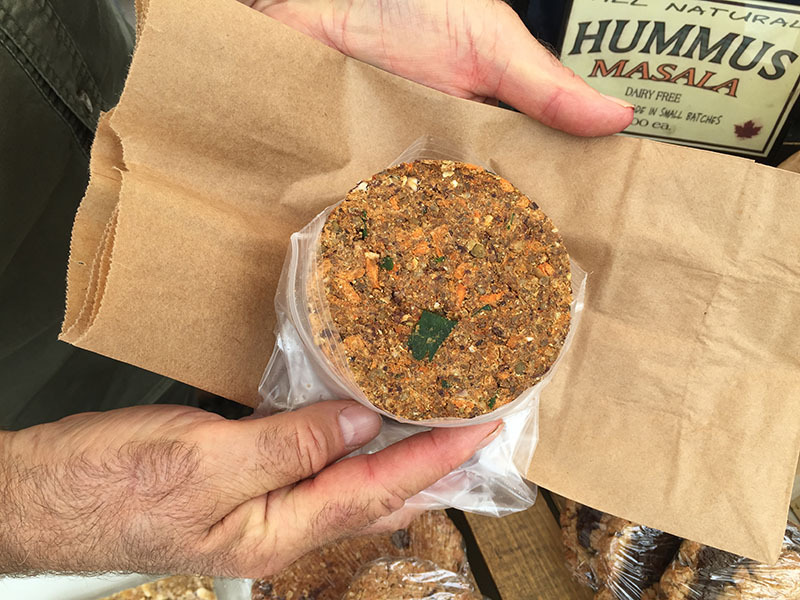 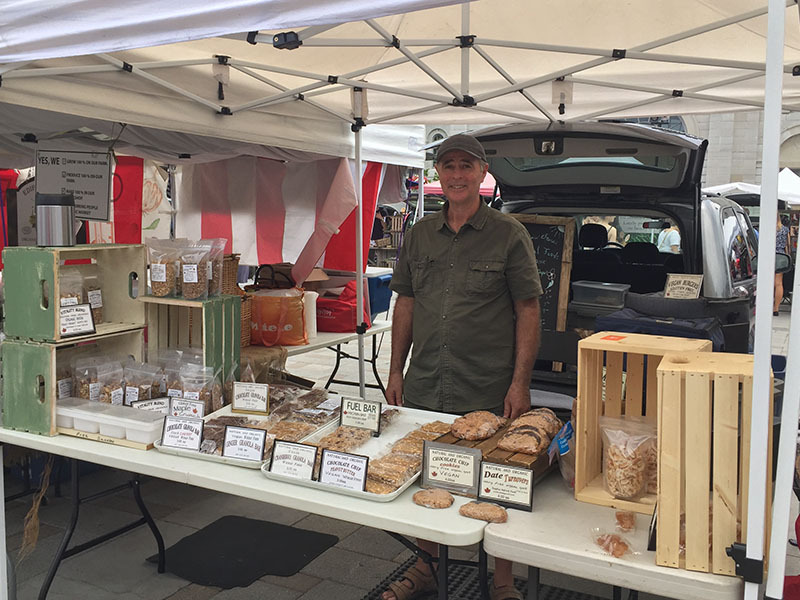 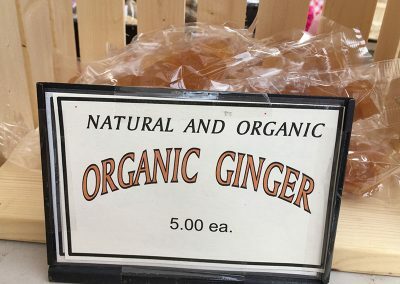 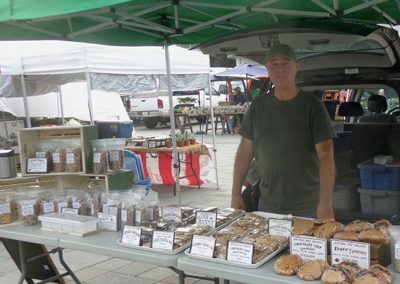 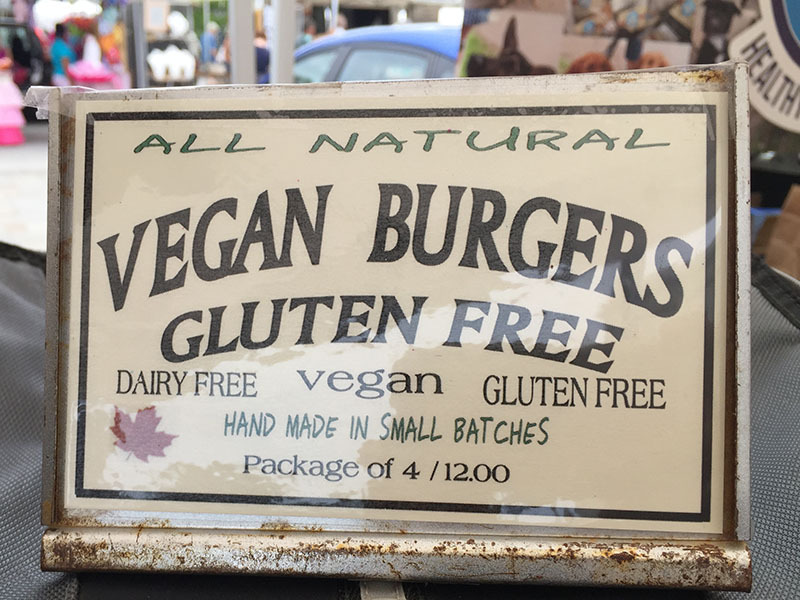 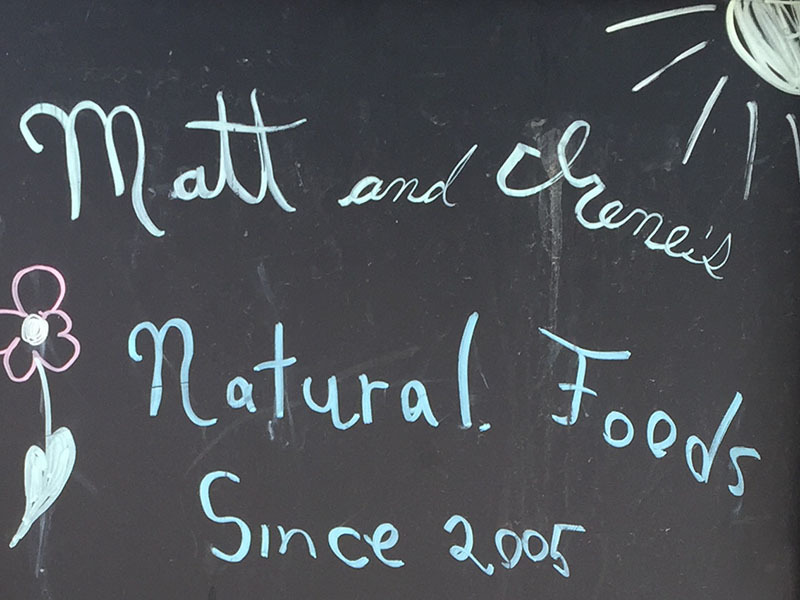 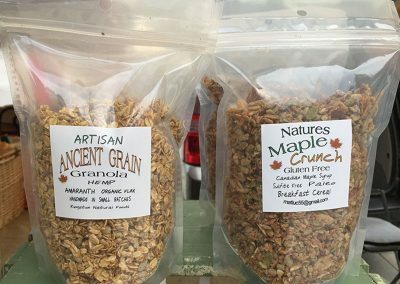 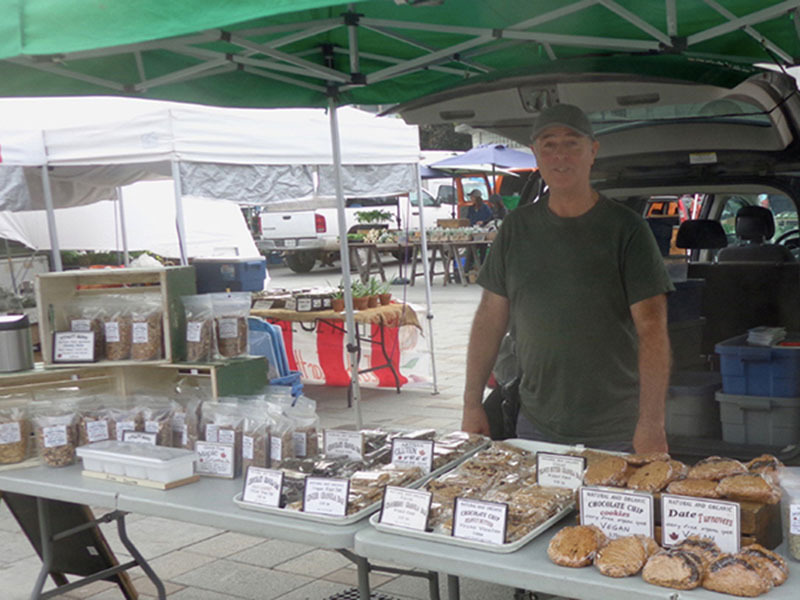 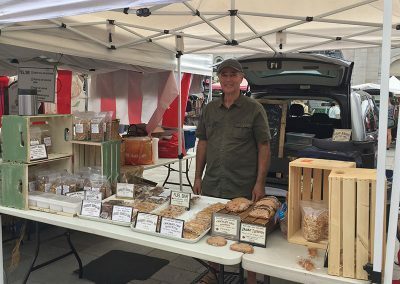 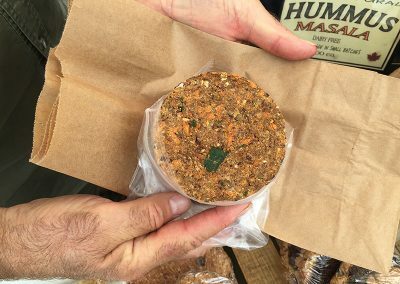 Kingston Natural Foods is a natural, organic, vegan and gluten-free bakery which offers homemade granolas, spreads, burgers, energy bars, snacks, homemade chocolate. 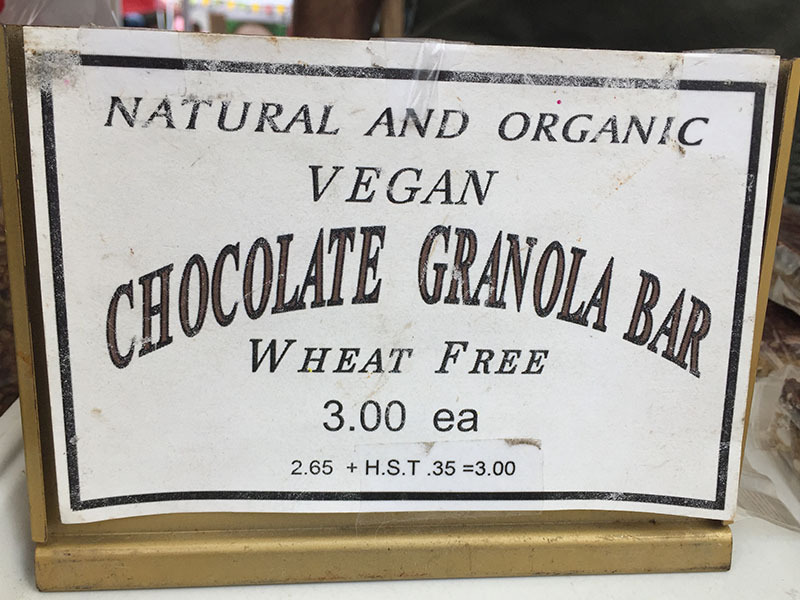 Dairy-free and nut-free options available too! 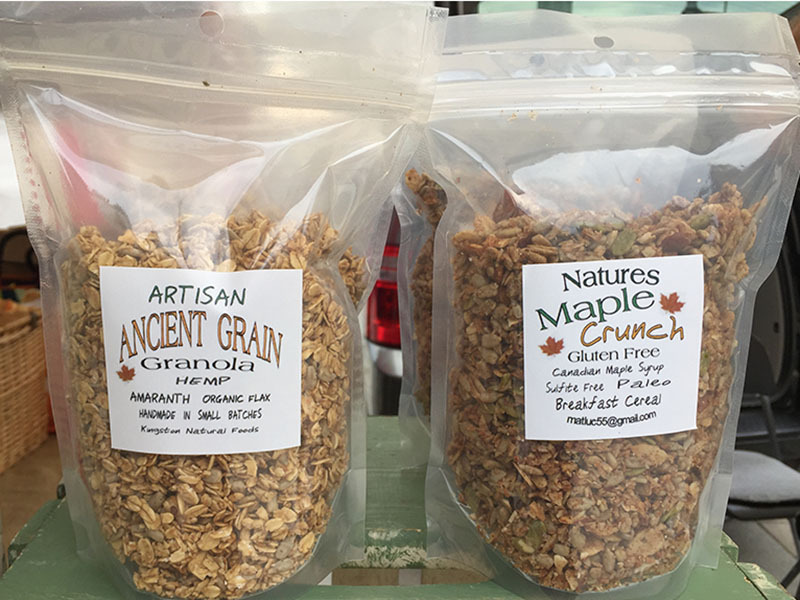 Homemade vegan, gluten-free, dairy-free and nut-free foods made with all natural ingredients!